Check out the pictures! This is just the right accent for your bumpers! 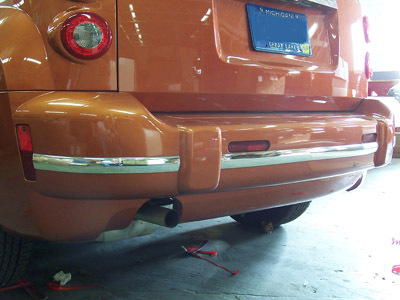 Manufactured to fit the your stock bumper, it runs around the side to fit the edge of the side marker for a factory like finish. Our quality plastic extruded bumper trim is, like all our products, manufactured to automotive ISO9001 standards. 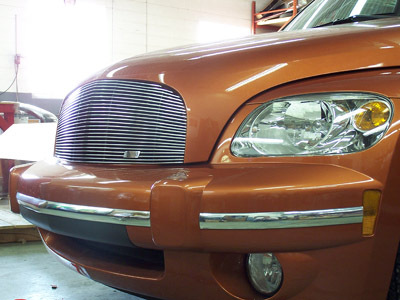 These high quality standards and the application specific 3M attachment system allow us to warranty the HHR Bumper Trim to you for three years. Our detailed instructions and easy installation will let you finish this project in about an hour.